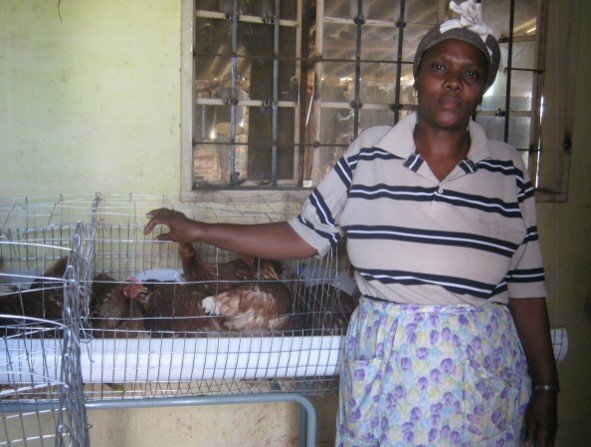 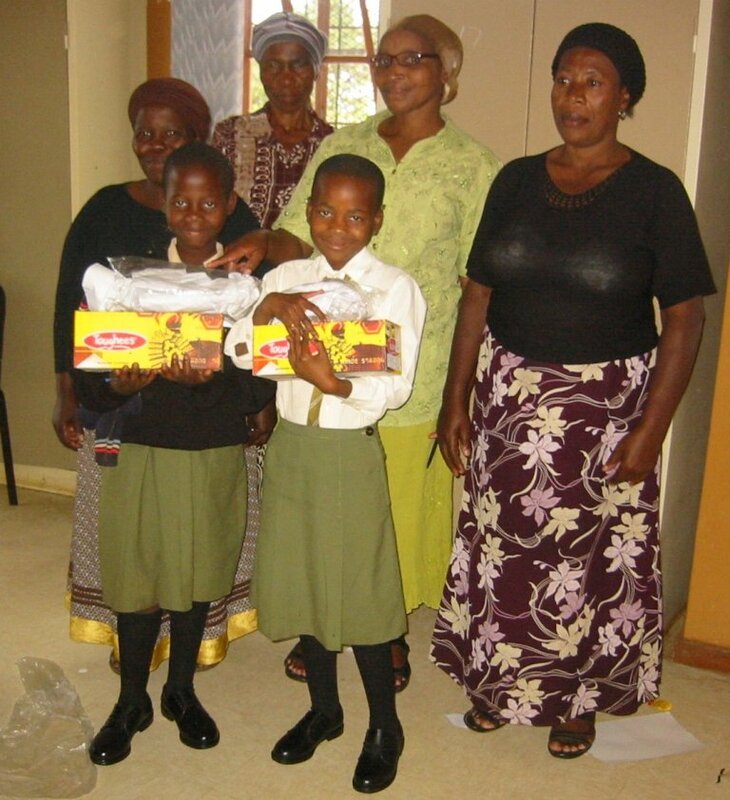 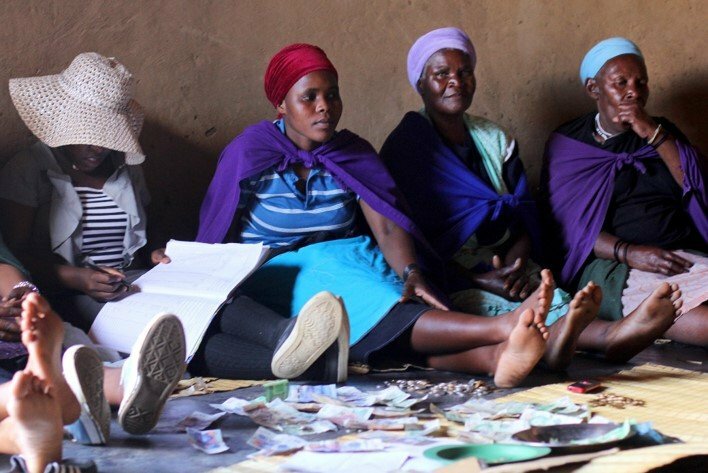 This project inspires vulnerable women from low-income households to help themselves, and their children, by using their own resources and own initiatives to do things they thought were not possible. Participation in a Self-help group (SHG) results in women being empowered economically and socially. 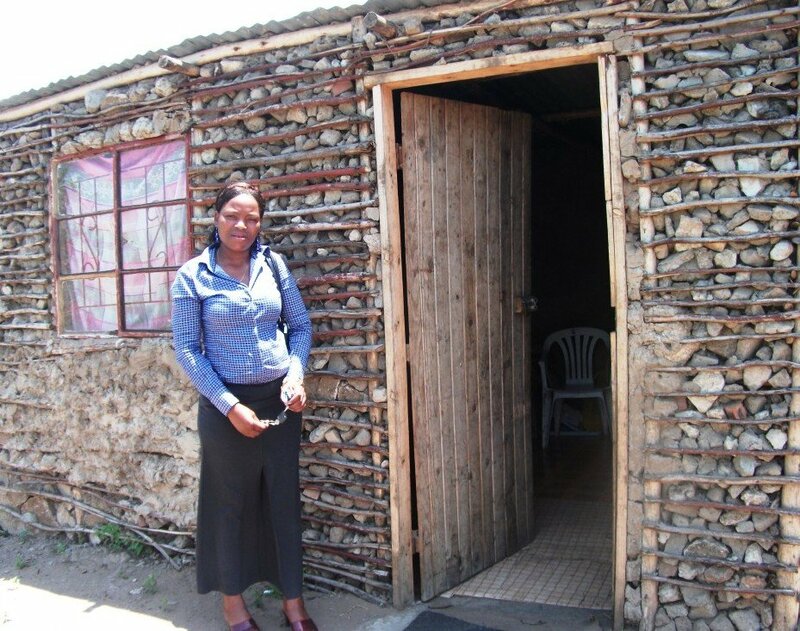 Benefits include increased household income, easier access to low interest loans, increased quantity and quality of food, improved health, increase in children attending school, improved housing. 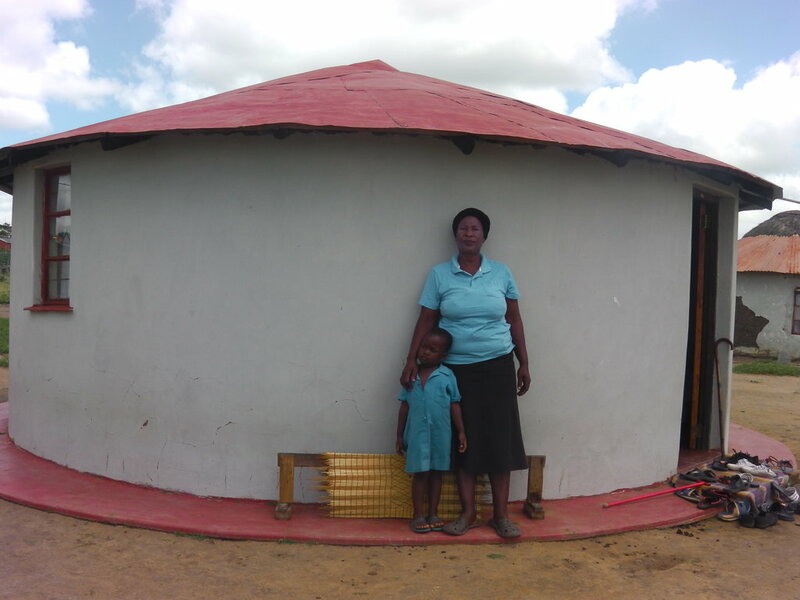 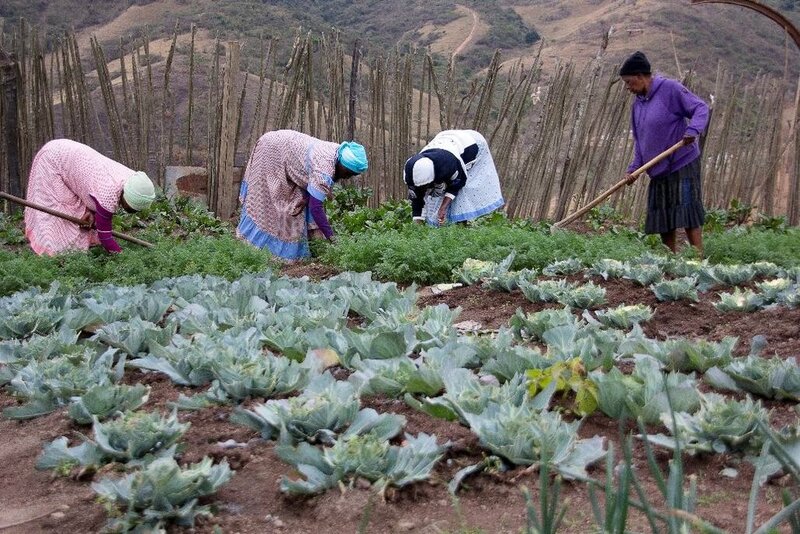 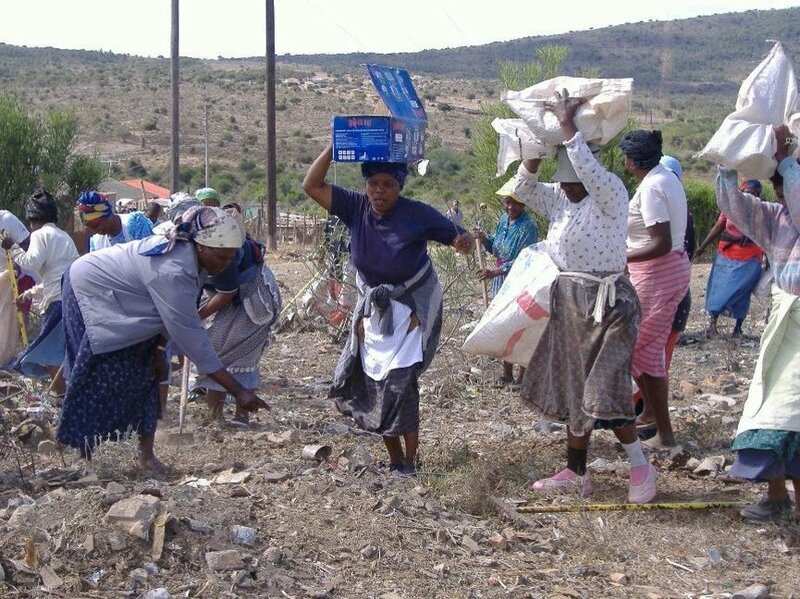 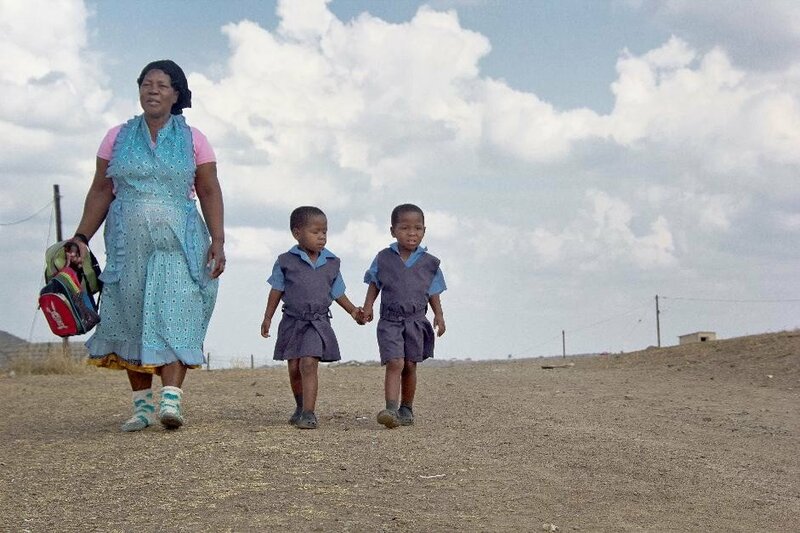 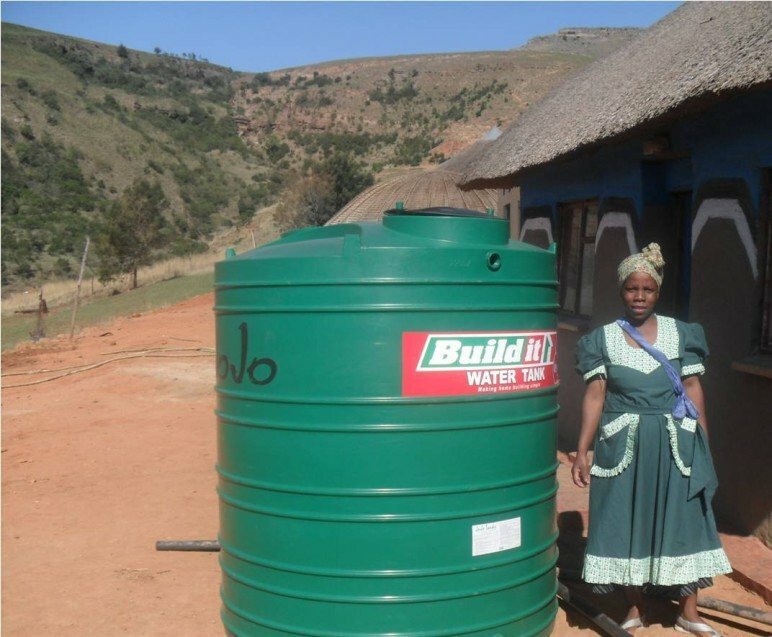 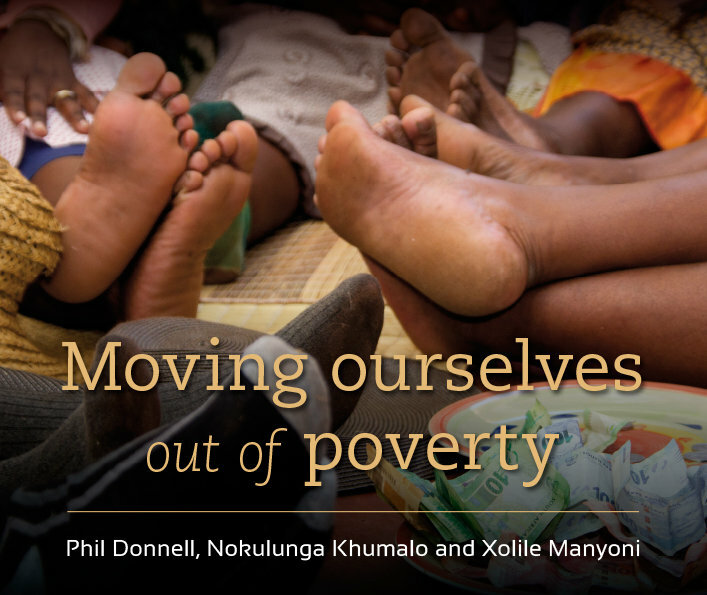 Millions of rural women in South Africa are trapped in poverty with little access to resources and information, living in a patriarchal tradition that places a lower value on their contribution within the household and often does not allow them to participate in everyday decision-making or make broader life choices. 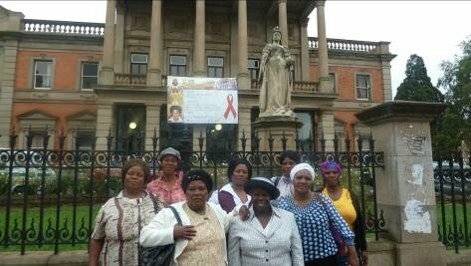 The impact of the AIDS pandemic over the last decade has greatly exacerbated the burden of poverty that women and their families face. 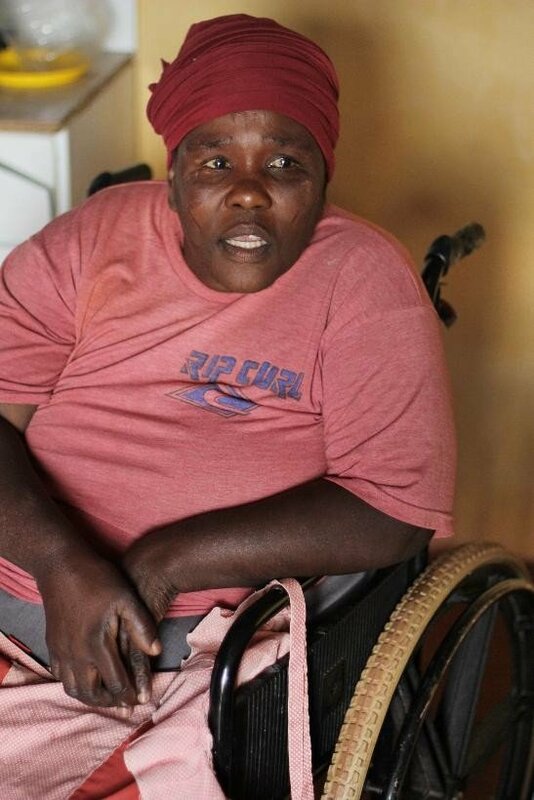 Many women are vulnerable with no support. 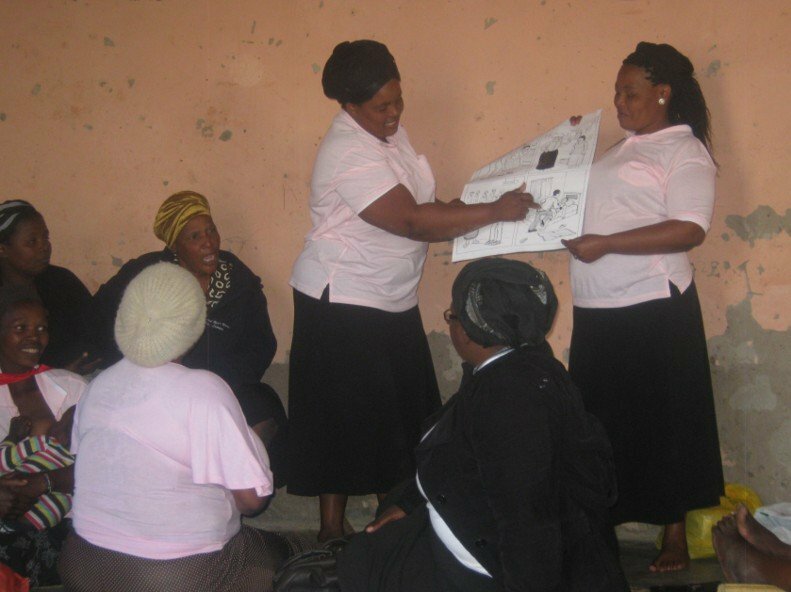 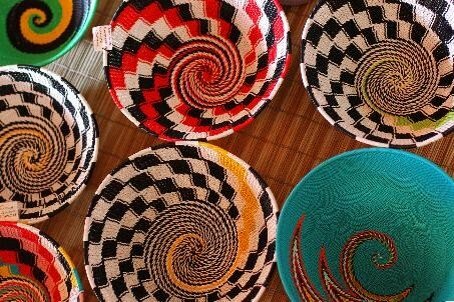 Sinamandla organises poor and vulnerable women into groups that provides care and support, builds their capacity to manage own resources, expands their options for sustainable livelihoods and enables them to actively participate in developing their community. 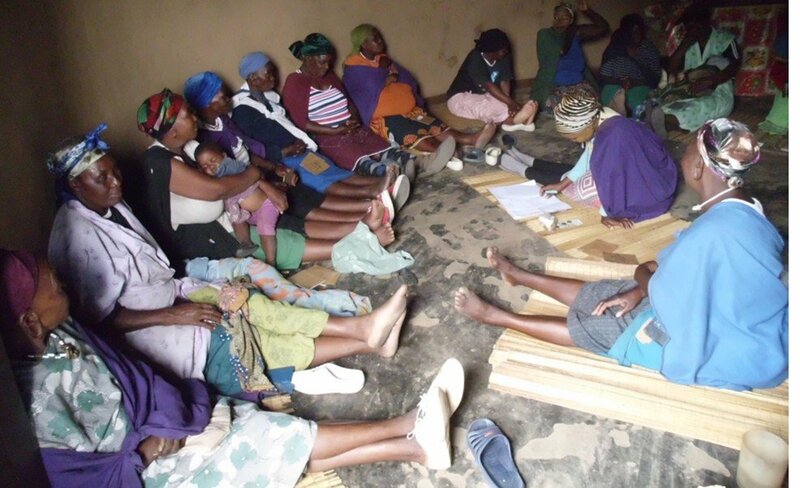 The Self-help Group (SHG) project will empower 2000 women socially and economically resulting in 5500 children being cared and provided for, and dozens of communty projects being initiated that assist sick community members and vulnerable children.